Now, there are five cricket boards who have announced their World Cup squads. Hot on the heels of Australia, New Zealand, India and Bangladesh, the preliminary England Cricket World Cup Squad has been announced. The England cricket World Cup squad announcement threw up a few surprises for the fans. 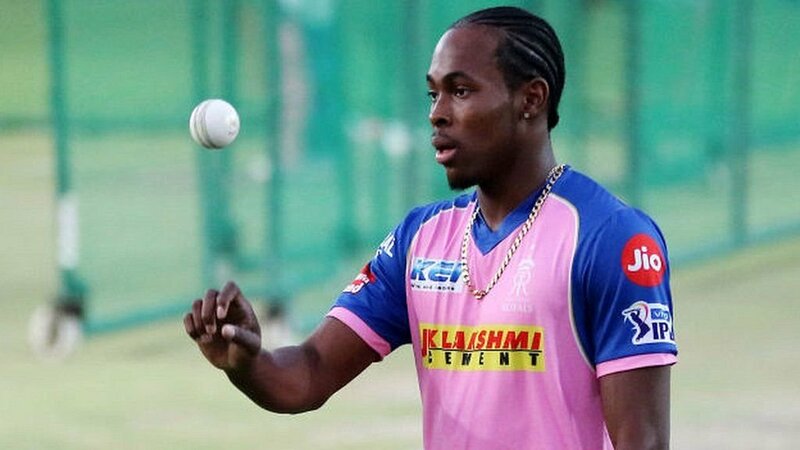 As it turns out, the preliminary England cricket World Cup squad does not include the likes of Jofra Archer. 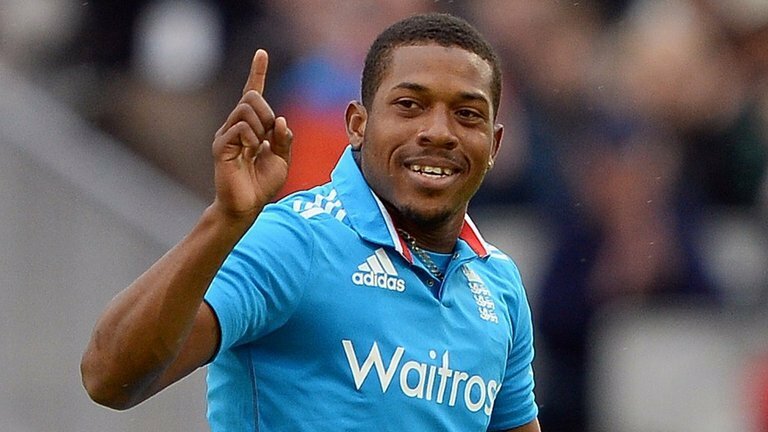 Even Chris Jordan missed out on a berth for the England Cricket World Cup Squad as did Sam Billings. Fortunately for them, they have a chance to prove their mettle when England take on Pakistan in a 5-match ODI series. 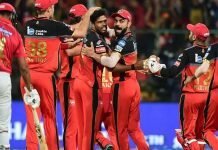 That very series will end on 19th May, a few days before the ICC deadline ends. 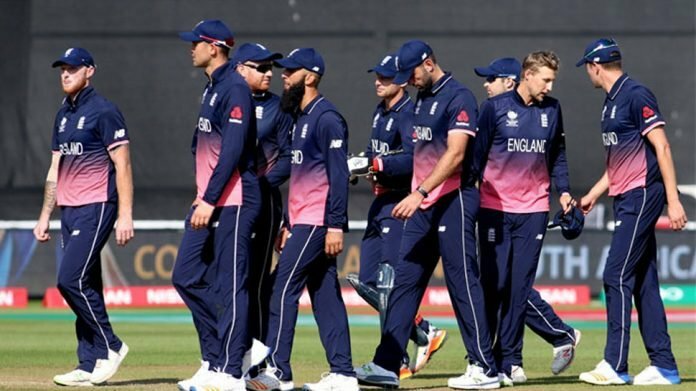 England cricket World Cup Squad 2019: Eoin Morgan, Moeen Ali, Jonny Bairstow, Jos Buttler, Tom Curran, Joe Denly, Alex Hales, Liam Plunkett, Adil Rashid, Joe Root, Jason Roy, Ben Stokes, David Willey, Chris Woakes, Mark Wood.